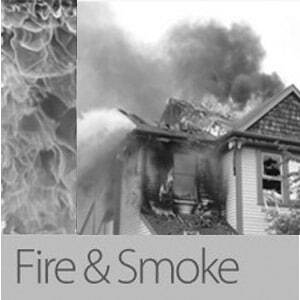 If you have ever had smoke damage in your home, you know how difficult it is to get your home back to normal. 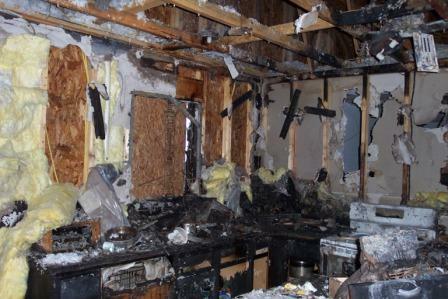 You can hire professionals to deal with this problem, but their rates can be unaffordable. Can you do this type of project on your own? 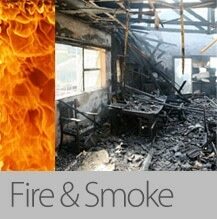 Your ability to do this depends upon the type of smoke damage that has occurred. If it is light damage, and you have the time to clean things up, this is something you can do. Unfortunately, if significant damage has occurred, professionals must always be used. If you want to do this yourself, using a TSP will be your best option. This is a type of heavy duty cleaner that most hardware stores have today. Just get a gallon of water, add a teaspoon of TSP, and you are ready to go. Make sure that you use proper safety gear when doing this type of work. You will want to use a sponge with the TSP solution. Wipe the areas that have been damaged very lightly. You will want to rinse everything with a rag that has clean water, and then continue to repeat the process. You will have to do this several times in order to see positive results. If there is any blistering or bubbling on your walls, you can sand this type of damage down on your own. You can use a putty knife if it becomes too difficult. You will have to use Spackle to cover areas that need to be evened out. After you repaint, things should look normal again.